From the East Coast to Nelson bay. 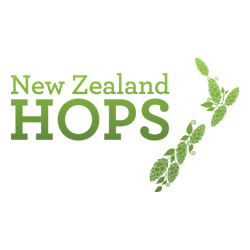 A week of celebrating Kaikoura brews with an Emporium Brewery tap take over, paired with the local produce of Nelson. Top it all off with a Friday night celebration with one of Scotland’s most acclaimed songwriters, Simon Kempston. Folk, blues and celtic traditions all delivered by a powerful voice. Music from 8pm. Tap takeover during usual hours of trade.